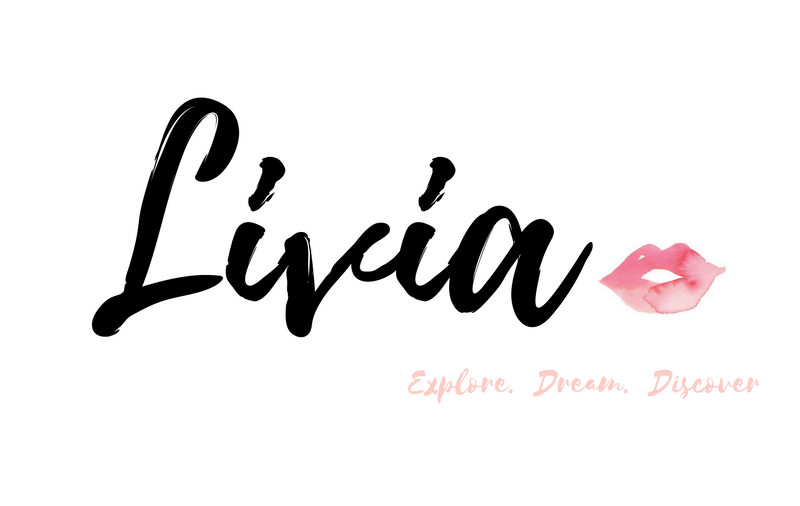 Preparing for a newborn can be stressful at times but it all takes baby steps (and patience) to get everything organised before they arrive into this world. 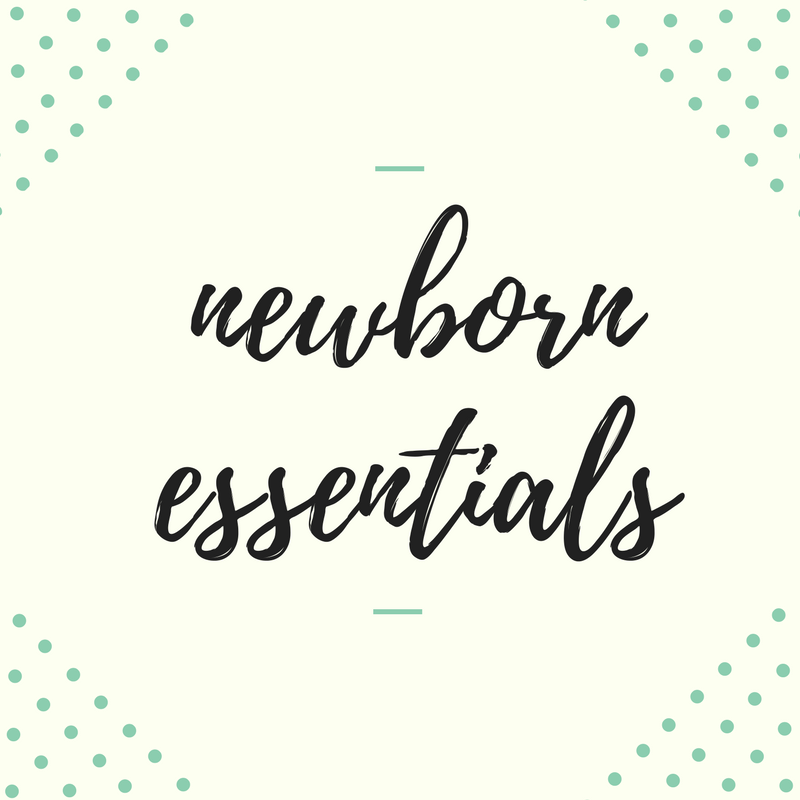 Whether you're a new Mother to Be, already a Mum or simply curious about motherhood, here are some of the latest must-have baby essentials that I found useful for my newborn. 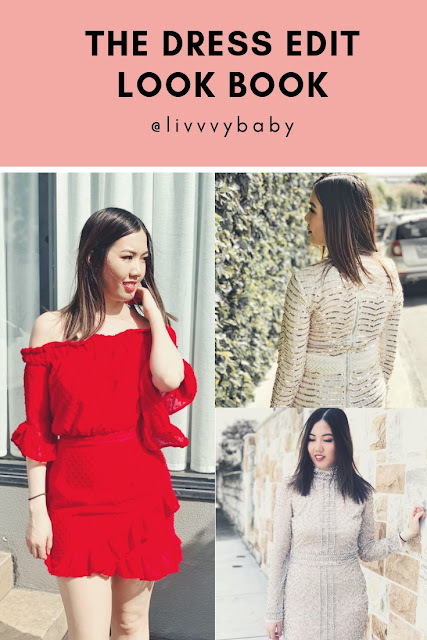 All of the products as mentioned below can be purchased online via The Stork Nest - your one-stop-shop for well known baby brands such as Skip Hop, Cocoonababy, Schnuggle and much more. 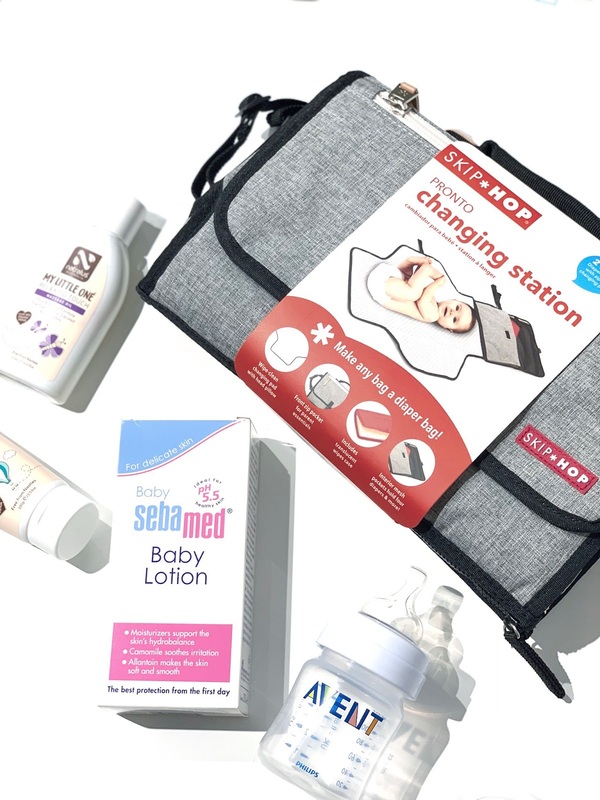 The Skip Hop, Heather Grey Pronto Signature Station is a handy foldable change mat that will make life easier when it comes to changing Bubs on the go. The portable changing pack comes in a foldable bag which keeps all of the baby essentials neatly packed. The head area is cushioned with an innovative 'pronto pillow' making it comfortable for Bubs. 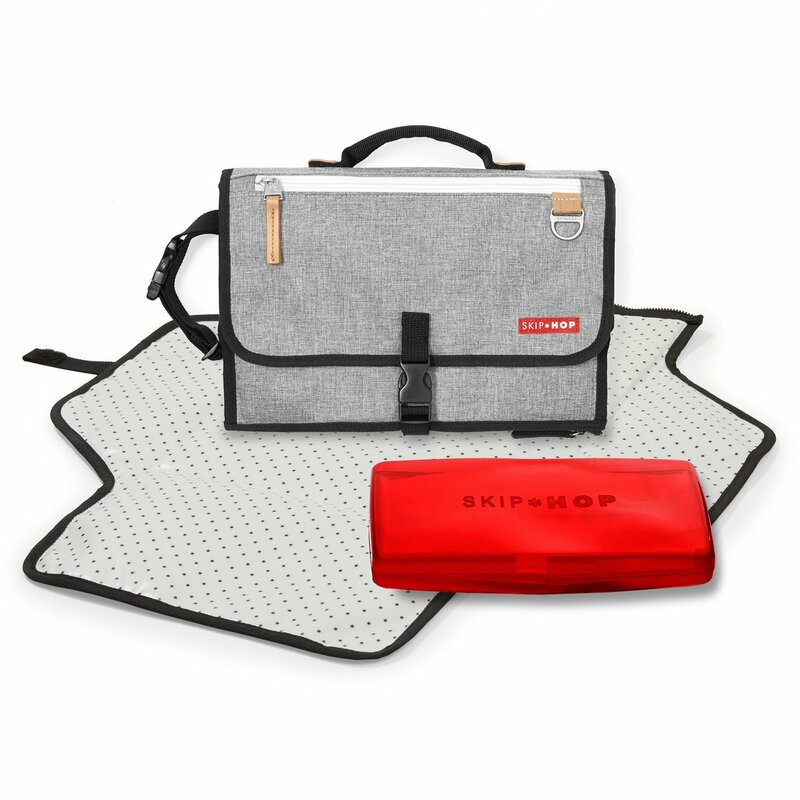 The Skip Hop, Heather Grey Pronto Signature Station is available here. 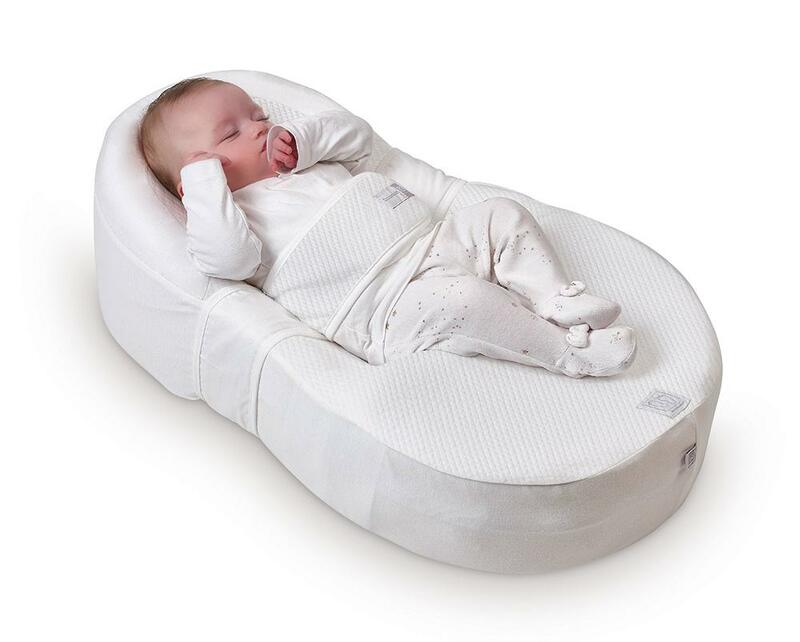 The Cocoonababy is designed ergonomically as a 'cocoon' to use in the cot during the baby's first months. 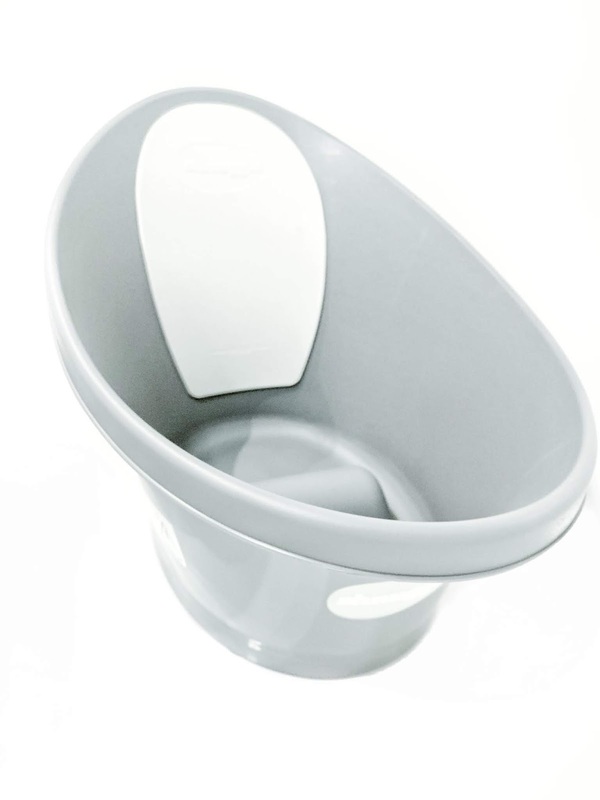 It's made so that it helps the baby to adapt smoothly to life after birth which is such an innovative idea. My little one has definitely enjoyed his little cocoon as it has helped to prolong his nap times during the day. 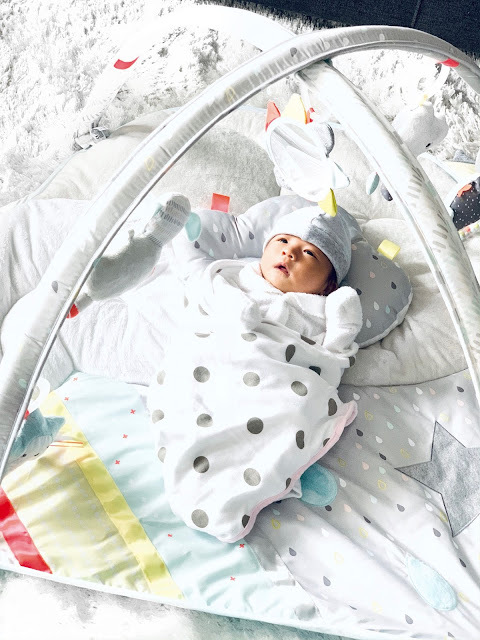 The Cocoonababy in Nest White is available here. If you're after a comfortable bath tub for your baby, the Shnuggle Bath Tub, RRP $54.95 might come in handy. It's made suitable for newborns to 12 months+ and it features a bum bump which supports your baby and helps them to feel safe. 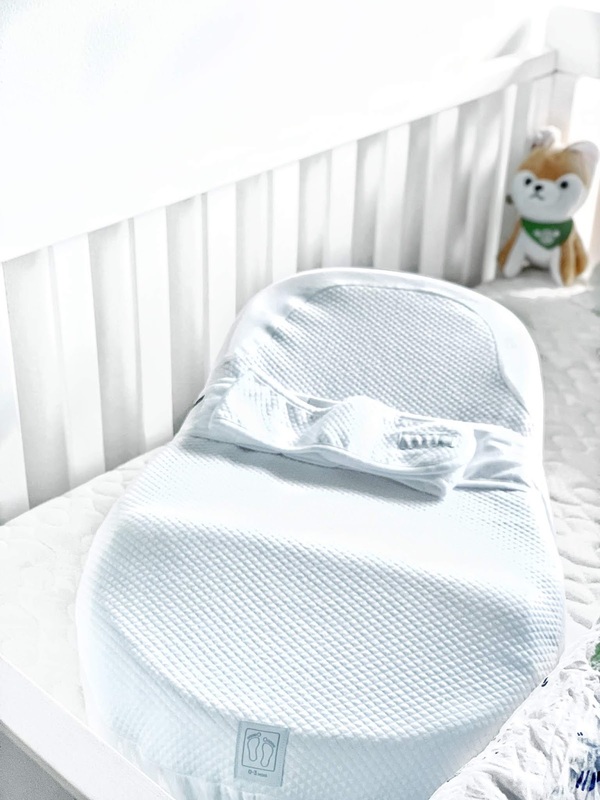 As for the head rest, it comes in a foam like material which allows your baby to relax whilst getting bathed. You'll be pleased to know that the Shnuggle bath tub was a Winner of Mother & Baby Gold 2017 and Junior Design Gold awards as it's one of the top rated baby baths available. 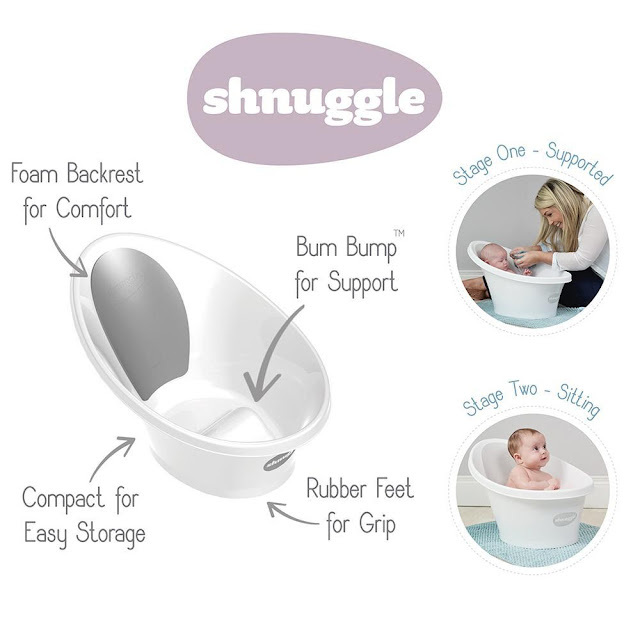 The Shnuggle Bath tub is available here. For a plush activity play gym, I have opted for the Silver Lining Activity Gym by Skiphop. 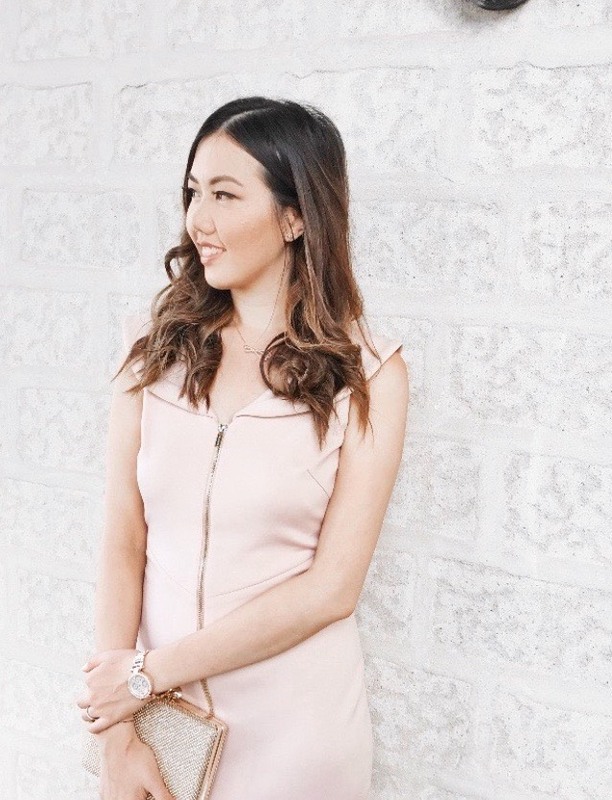 I love how it offers a soft colour palette which definitely blends well with my home decor. 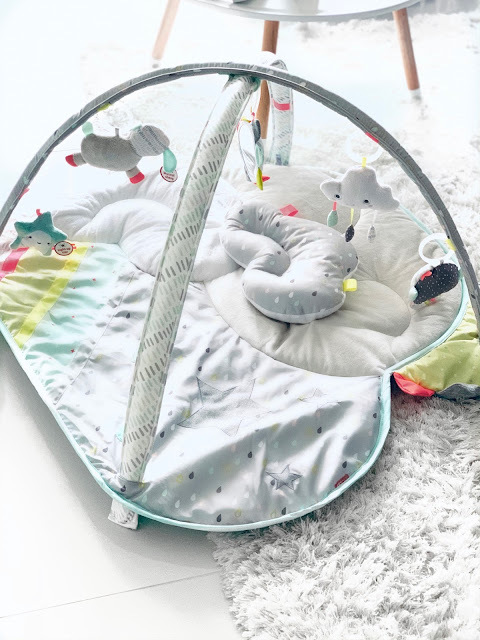 The set includes five celestial-theme hanging toys which gives your baby plenty of options to be engaging with the features of this play gym. You can find the Silver Lining Activity Gym by Skiphop available here. 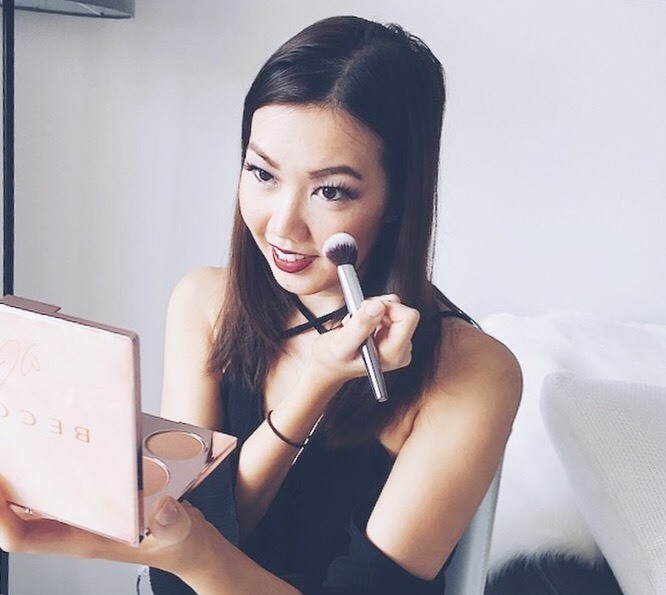 What newborn essentials have you been loving?